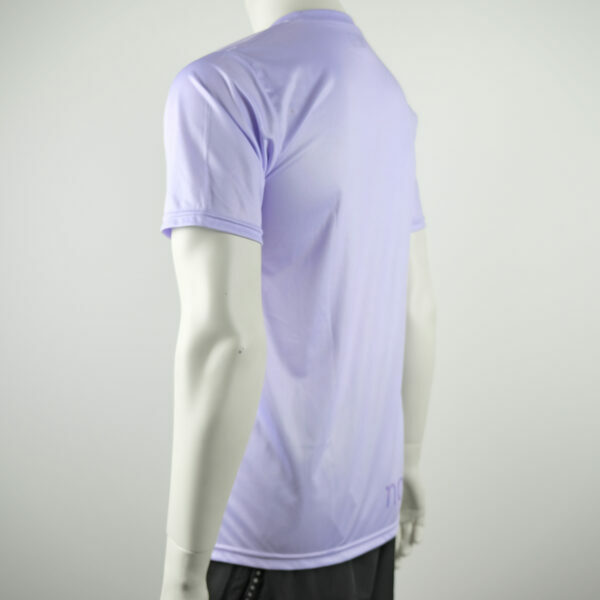 This performance shirt has all the features of a stand out shirt, with breathability, dry wicking, light weight, smooth, 100% technical 140 GSM polyester. 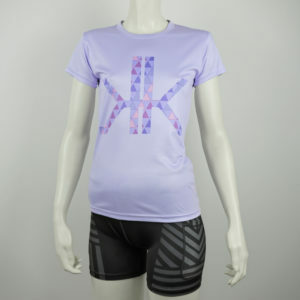 The style is fitted, the seams are minimal, soft and discrete, contributing to your overall comfort. We used our smoothest Tekk, polyester fabric to keep you as cool and comfortable as possible. 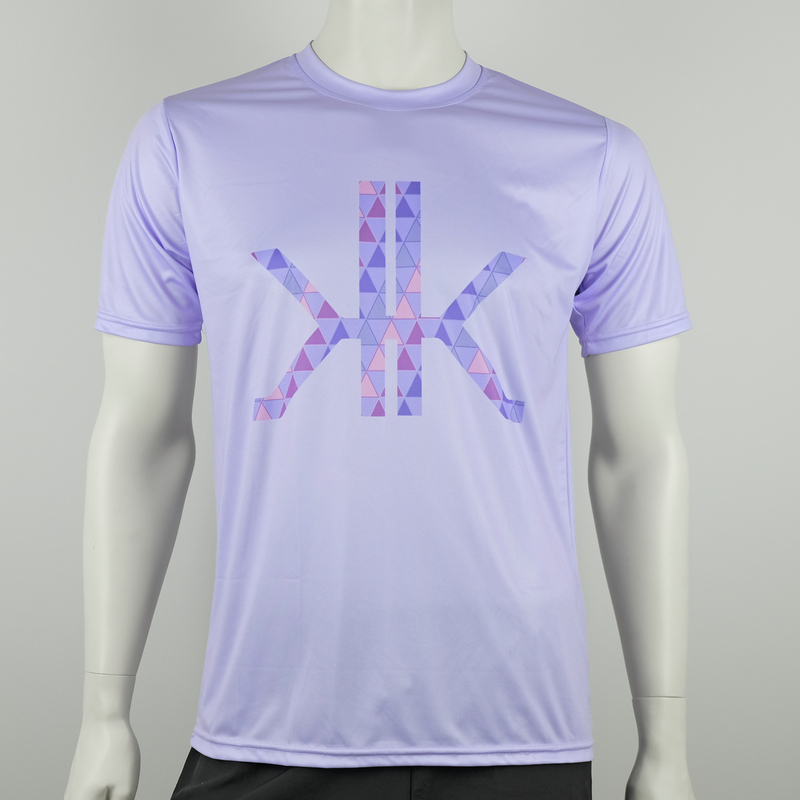 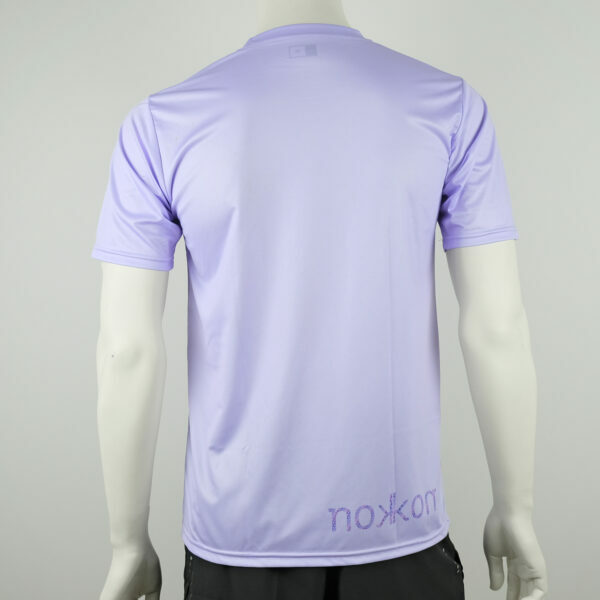 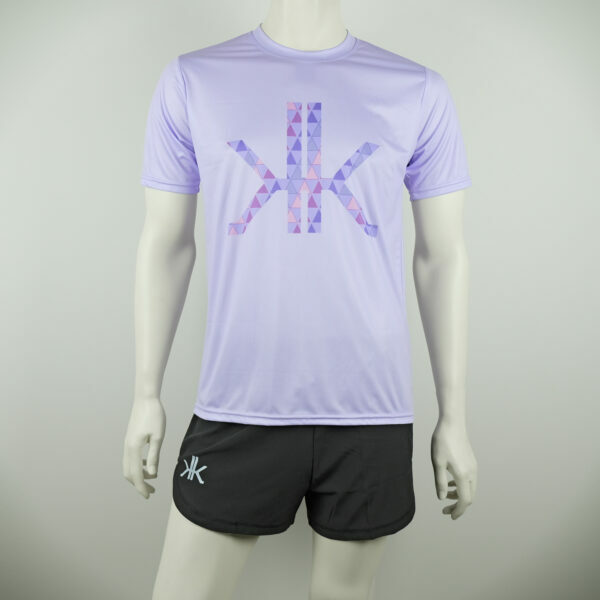 Lavender in colour, with high quality sublimation printed nokkon geo lav logos front and back.